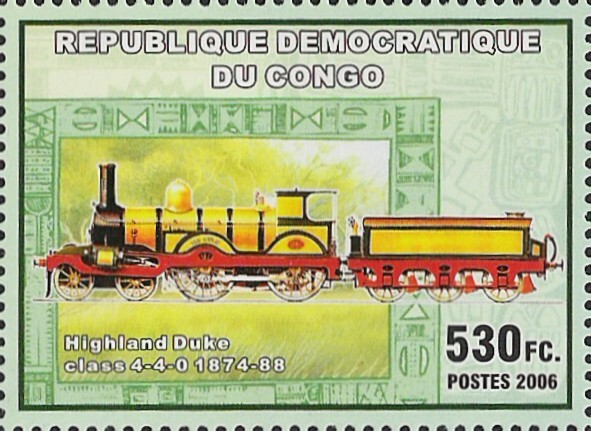 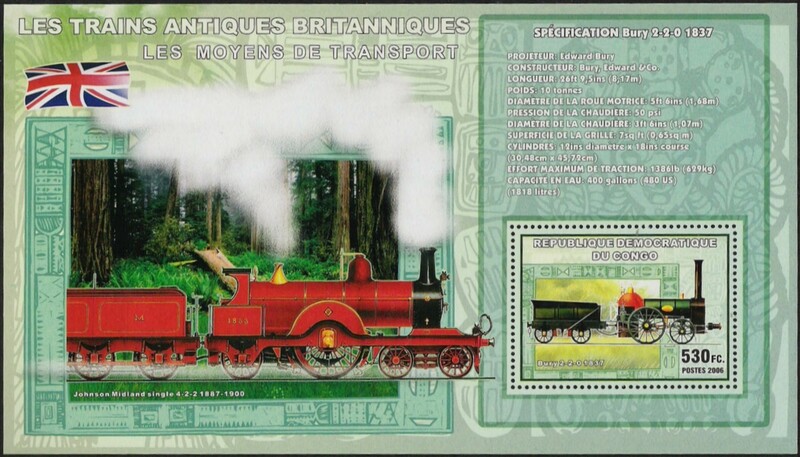 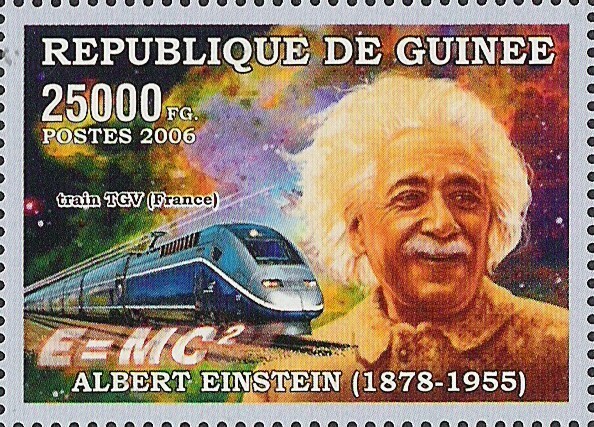 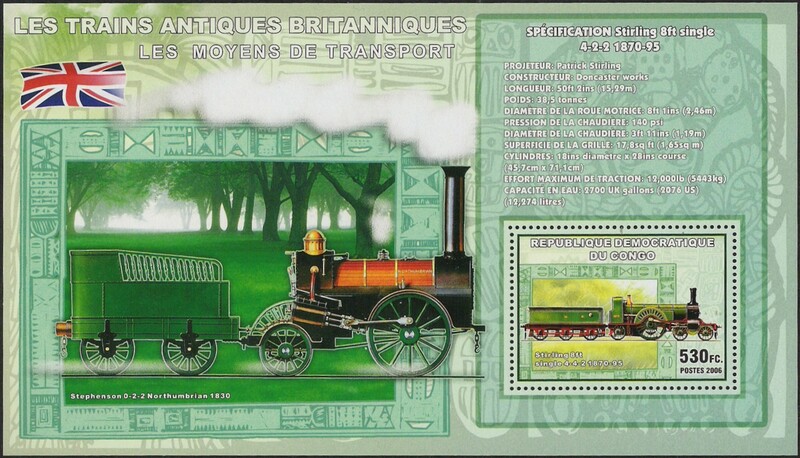 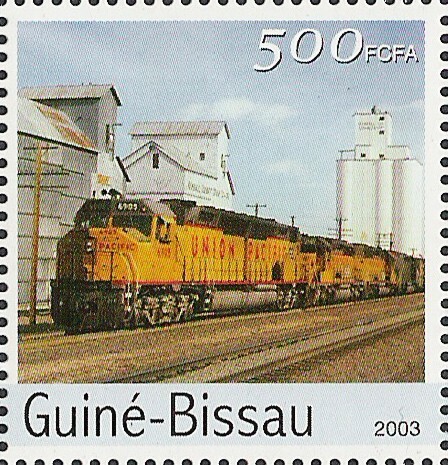 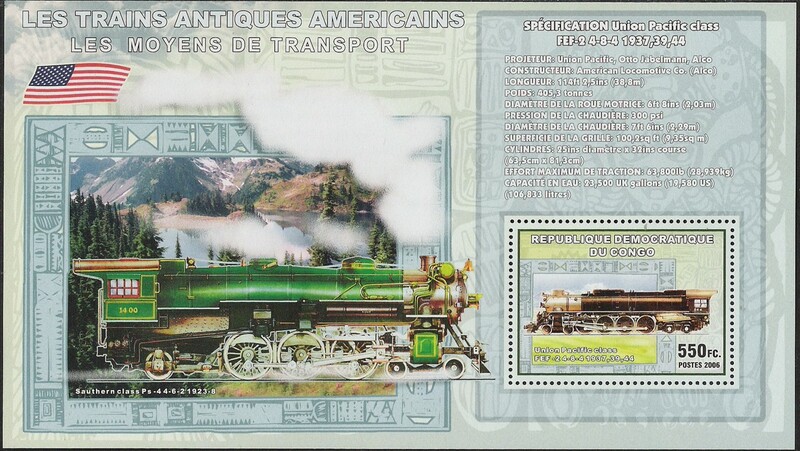 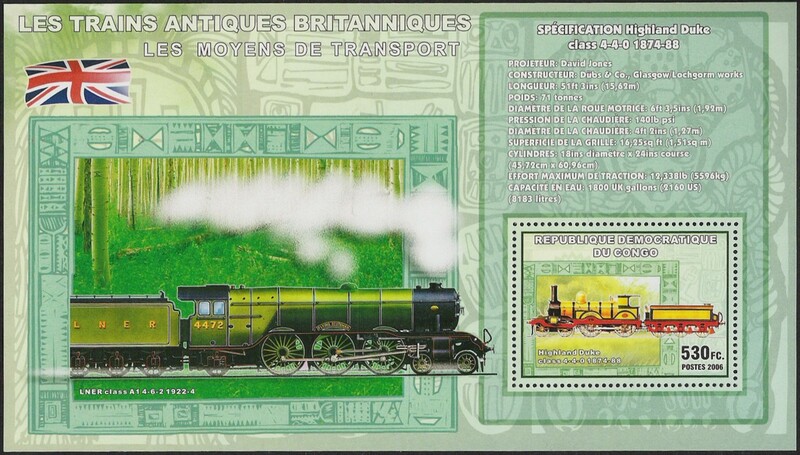 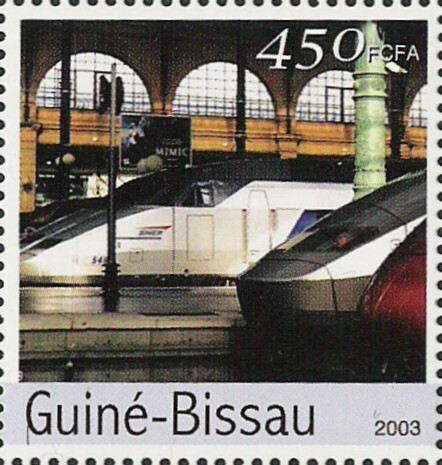 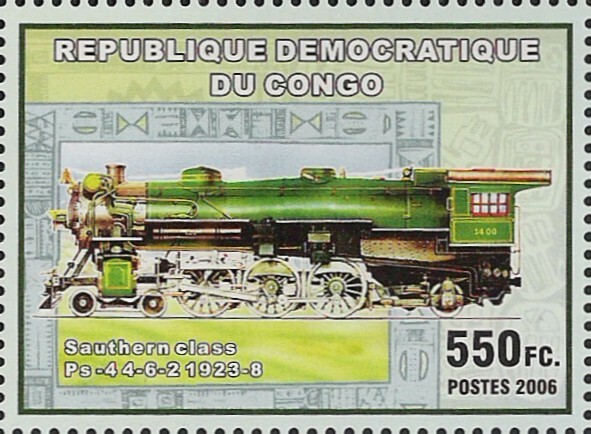 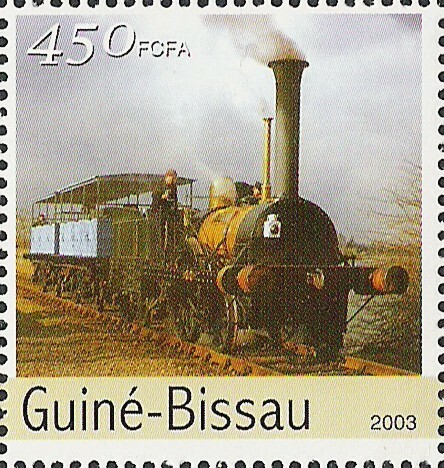 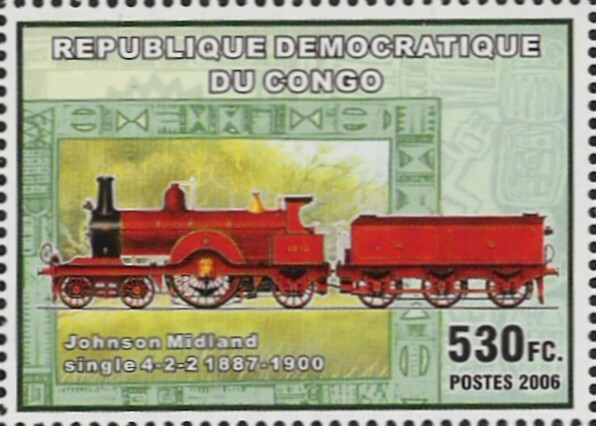 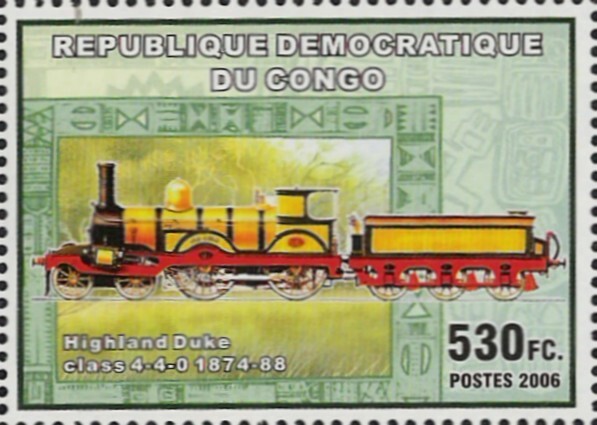 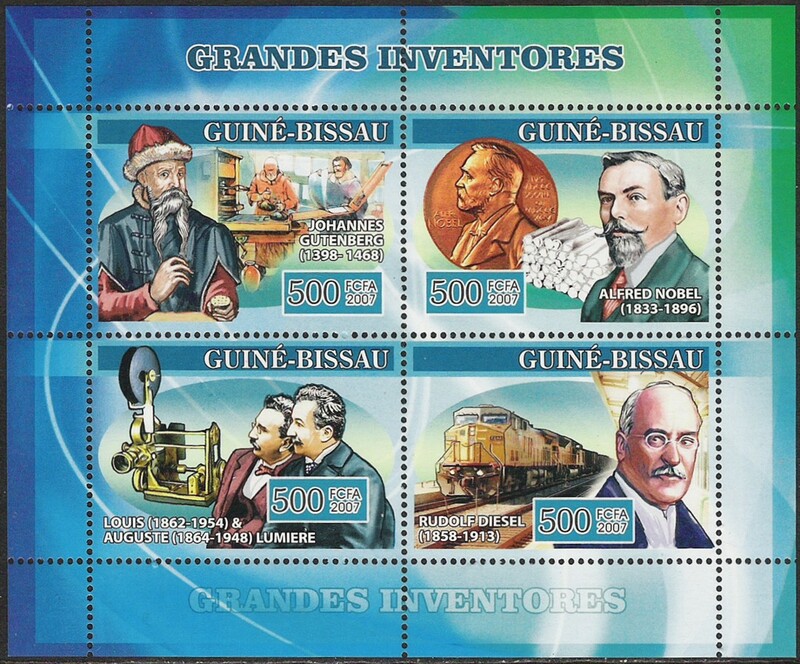 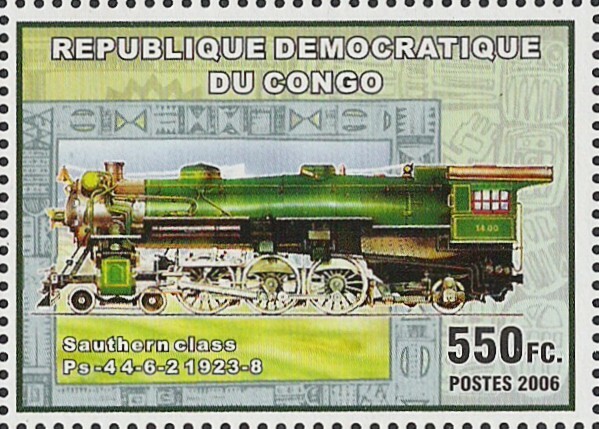 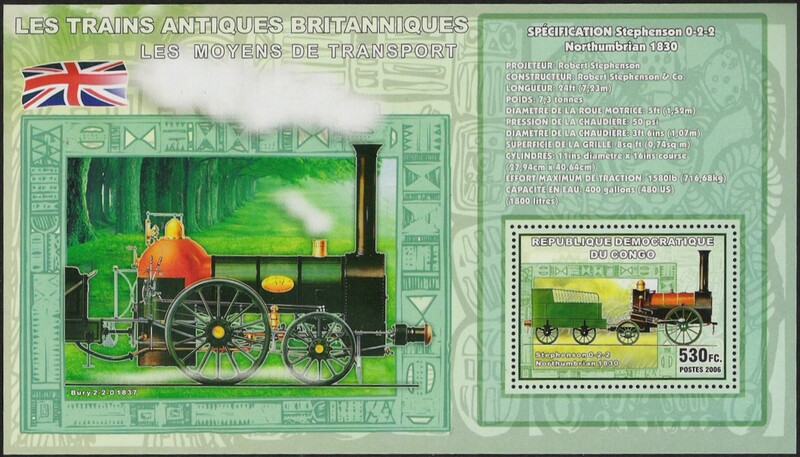 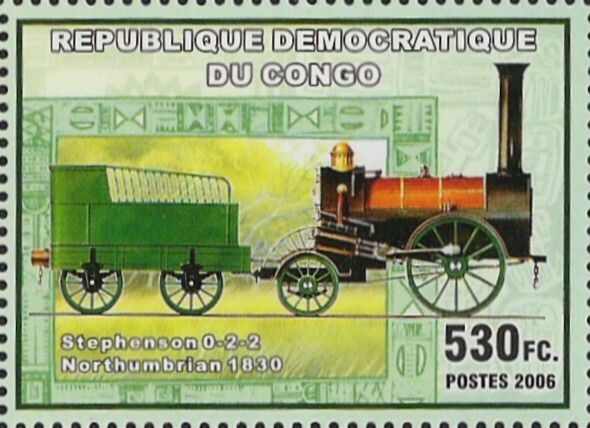 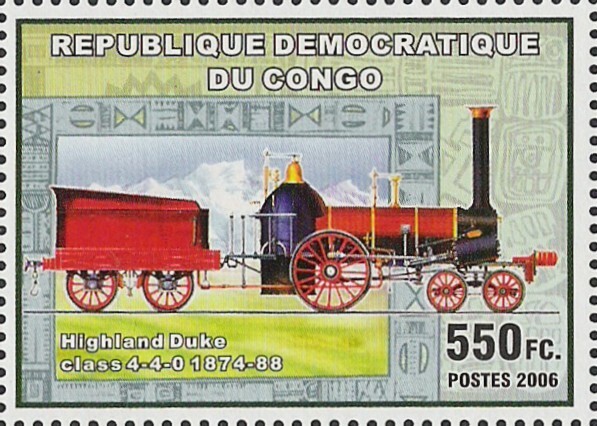 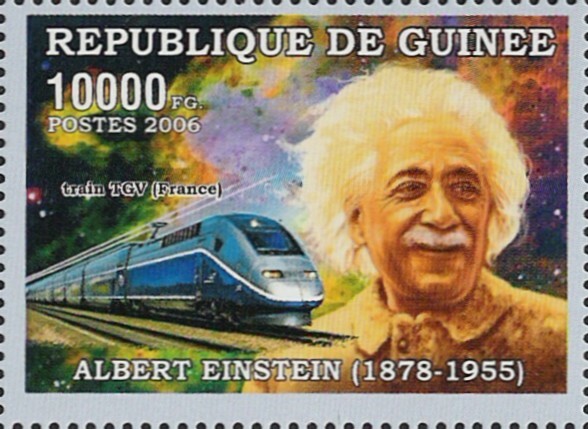 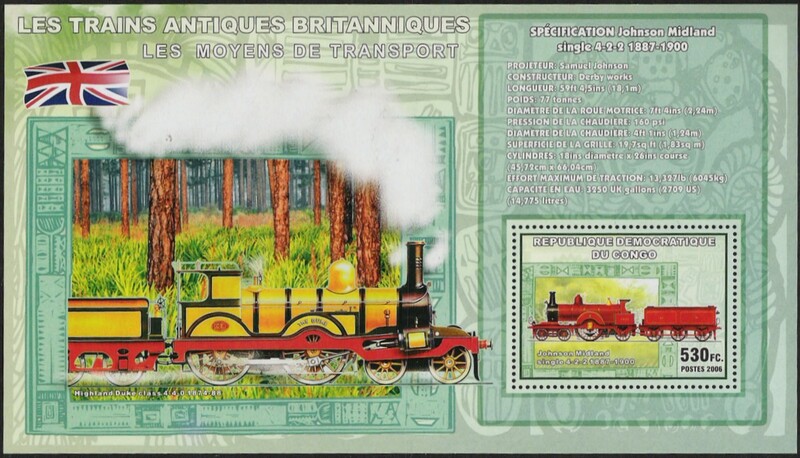 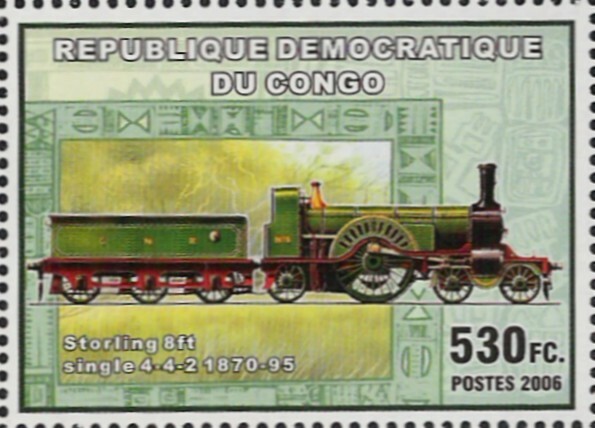 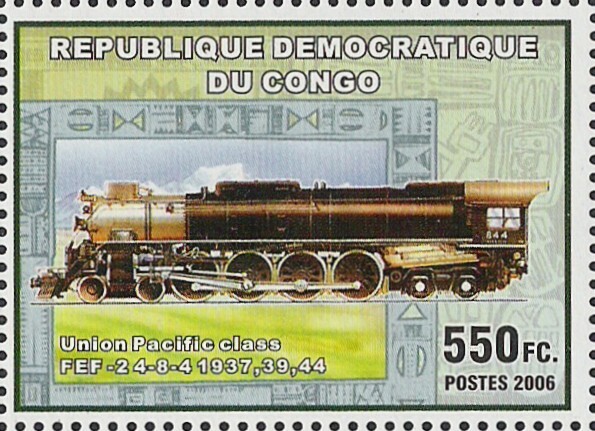 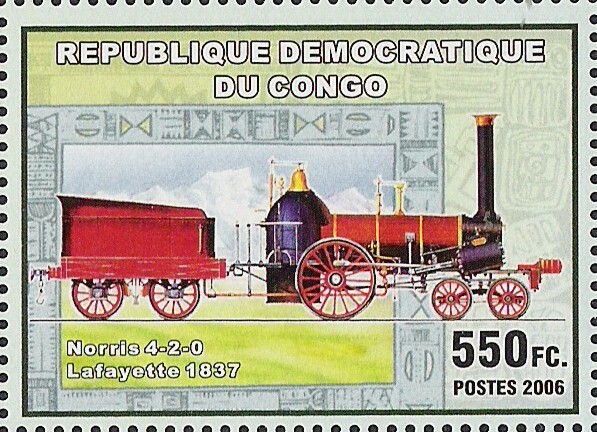 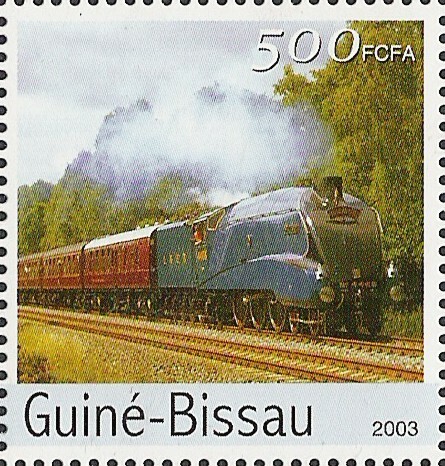 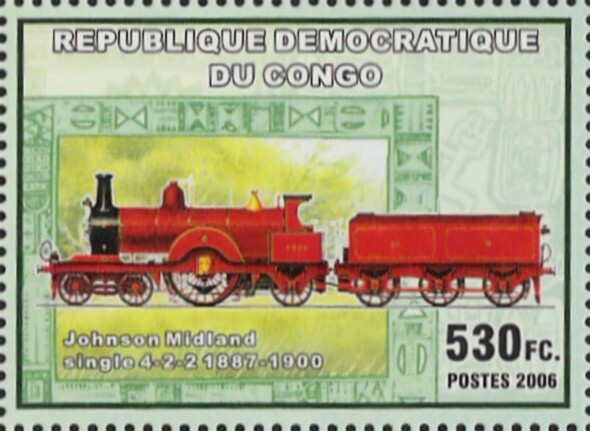 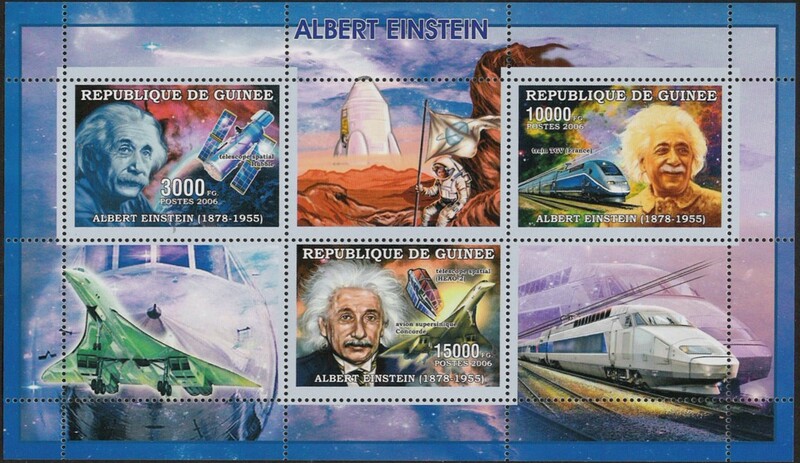 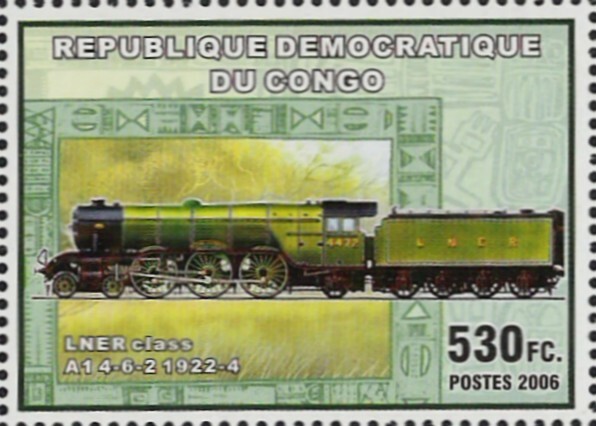 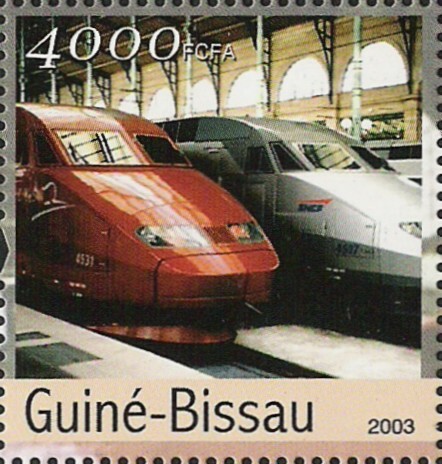 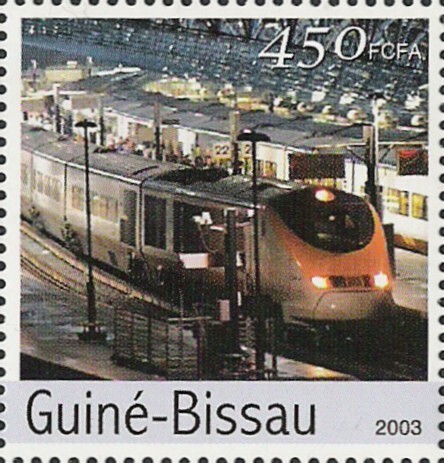 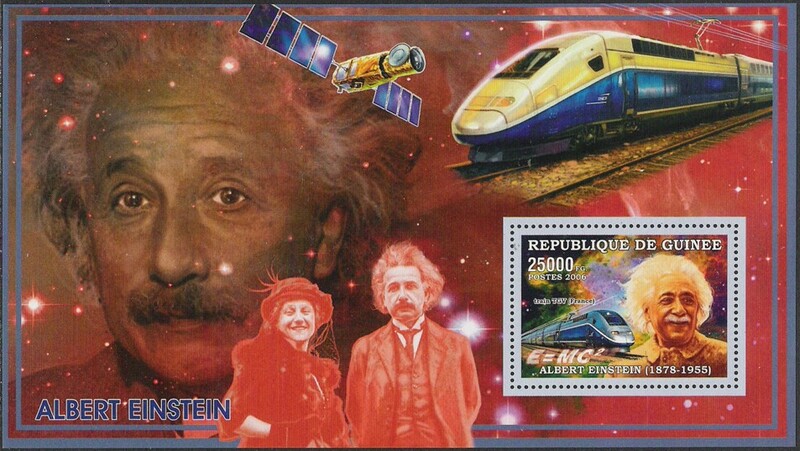 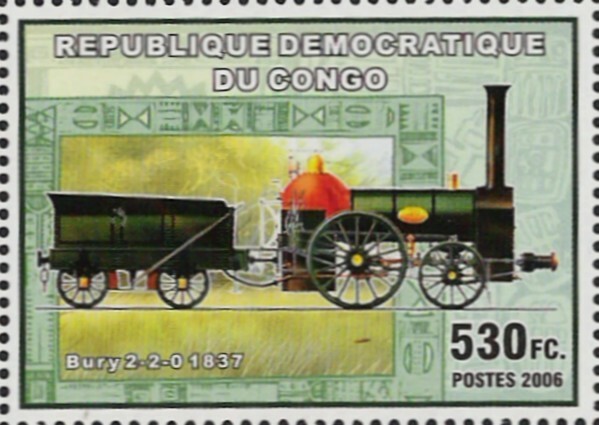 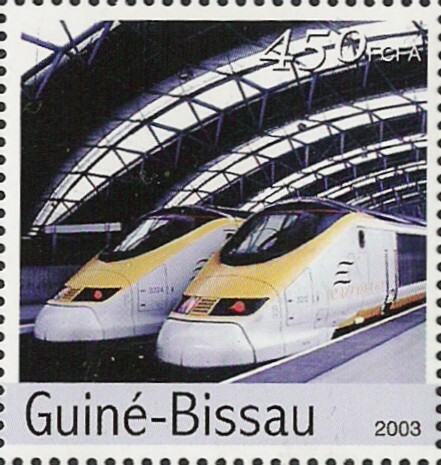 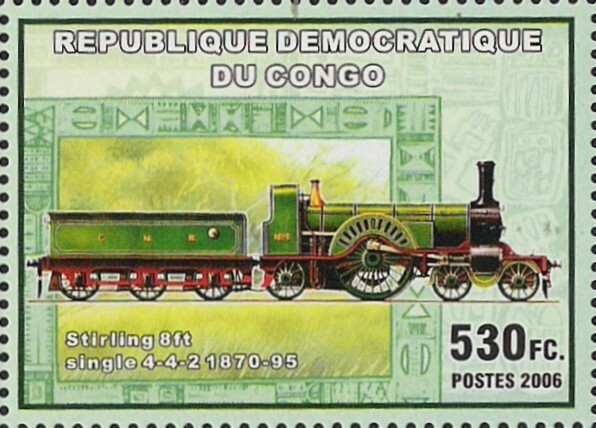 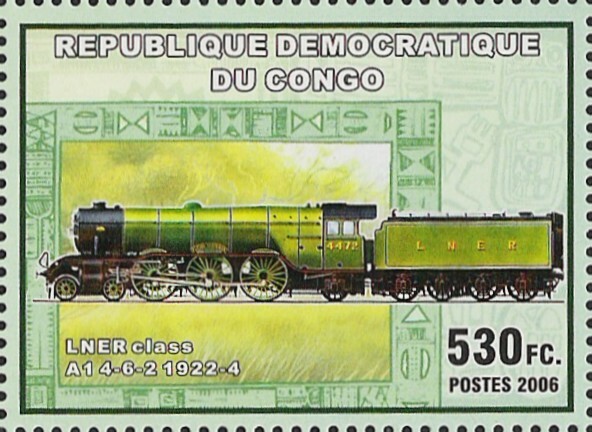 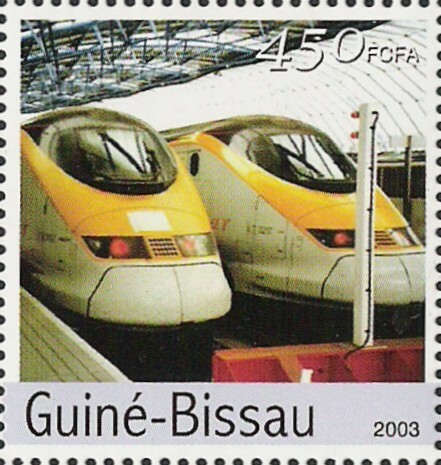 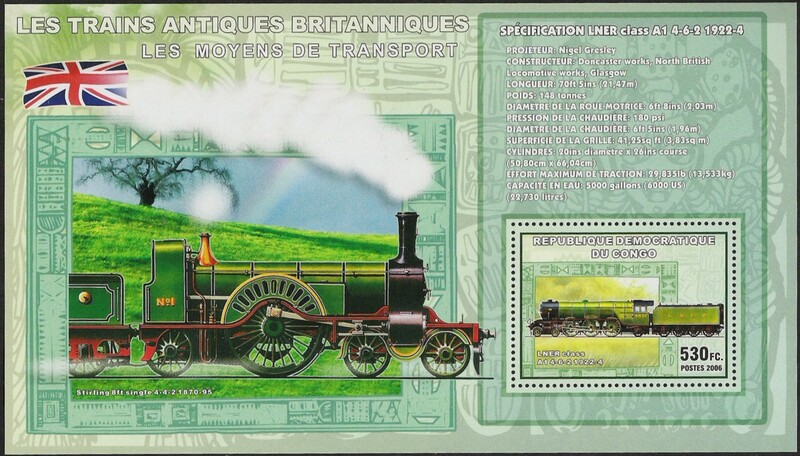 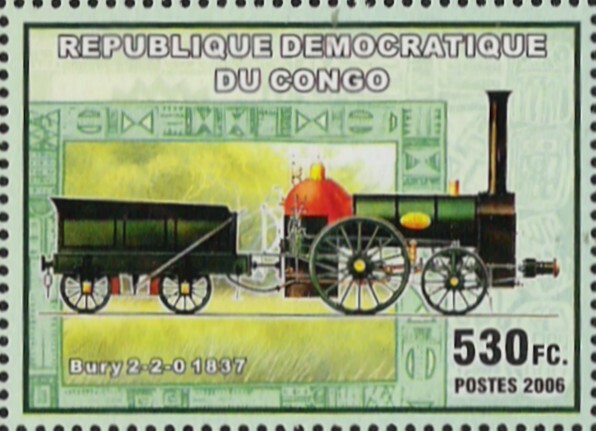 Additonal to the minisheet Eurostar shown on the February 2007 page (please have a look there for the single stamps) these stamps have been issued again in souvenis sheets of three. 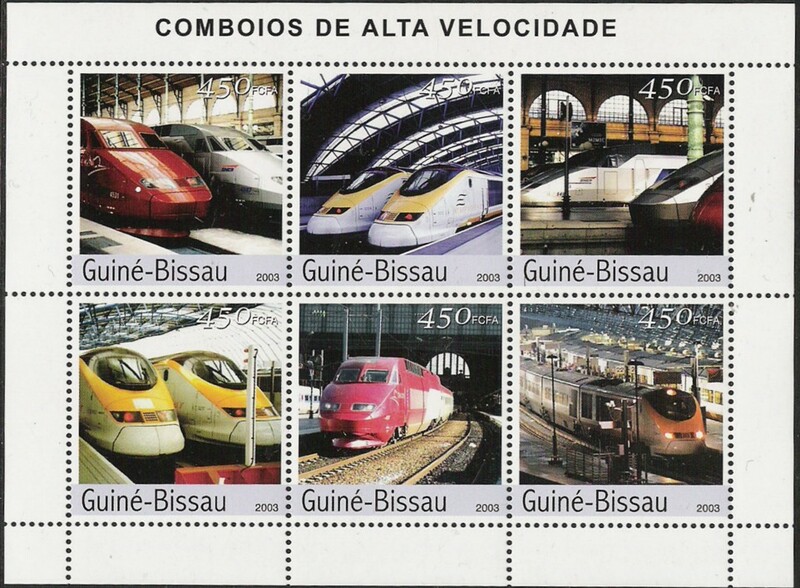 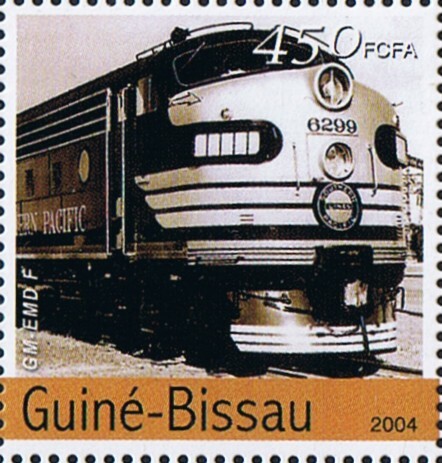 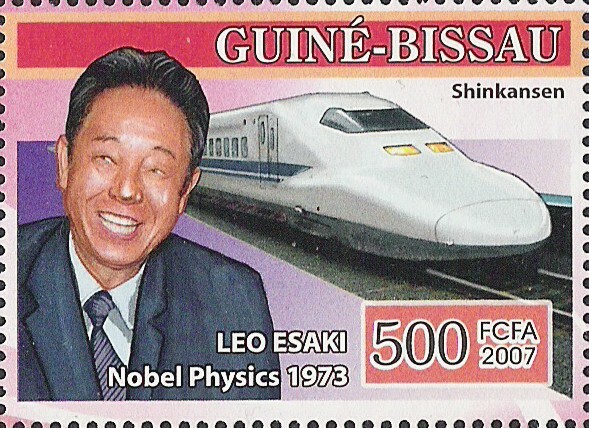 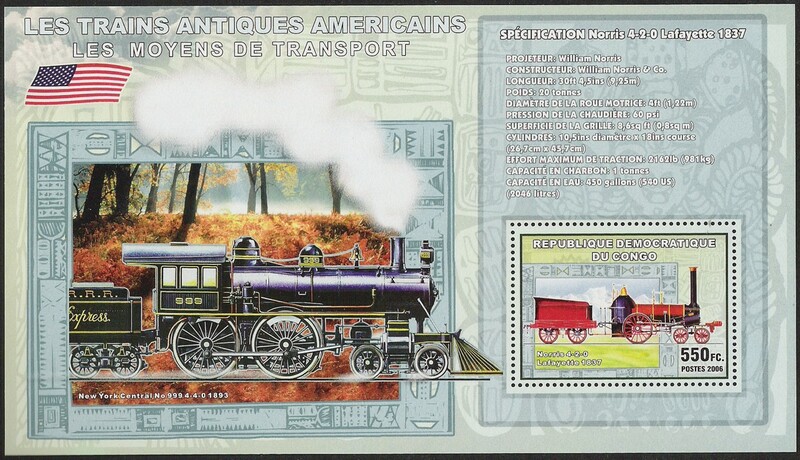 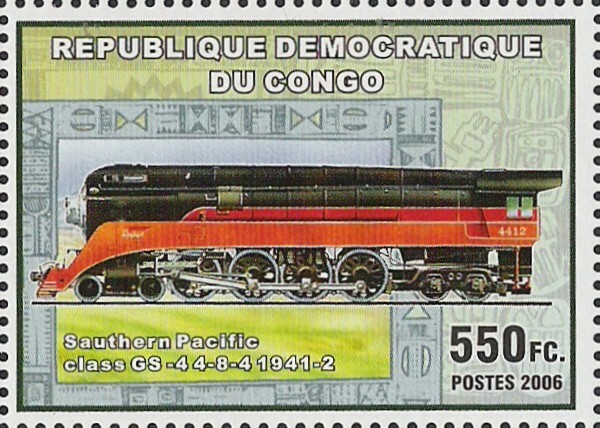 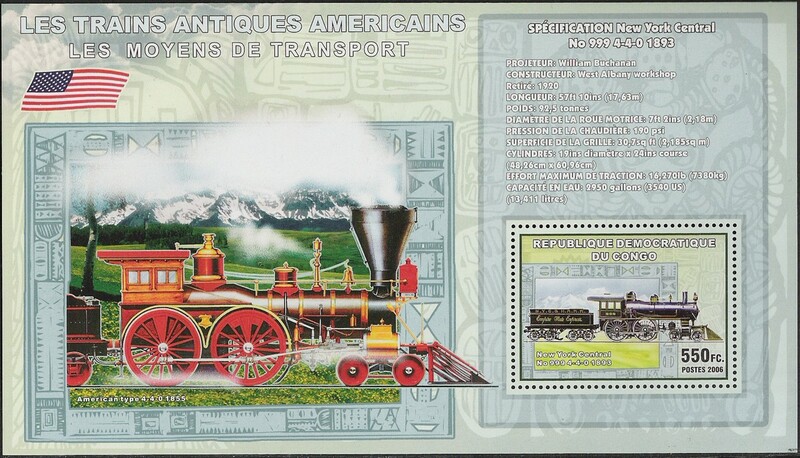 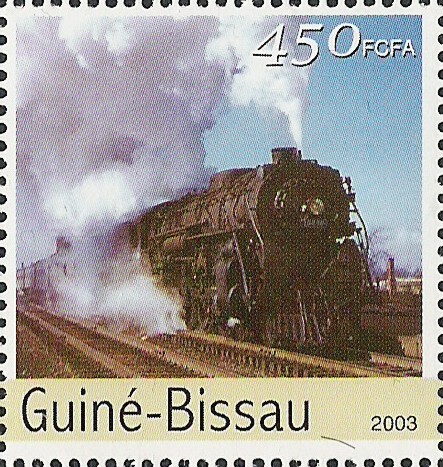 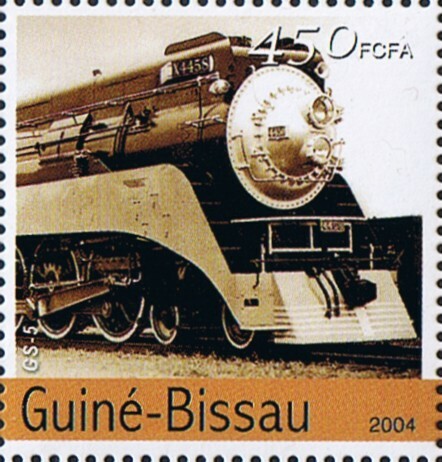 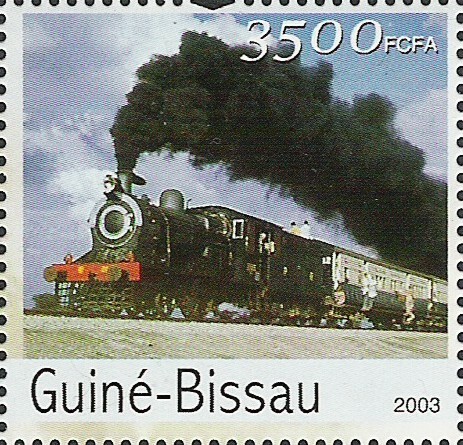 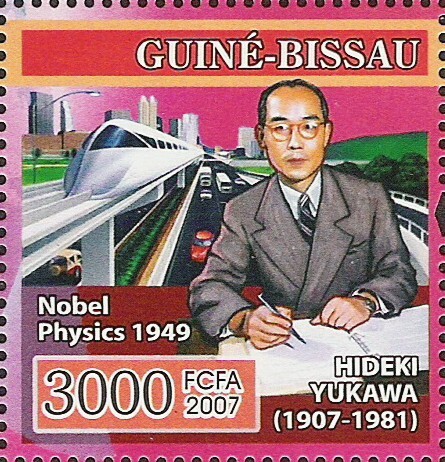 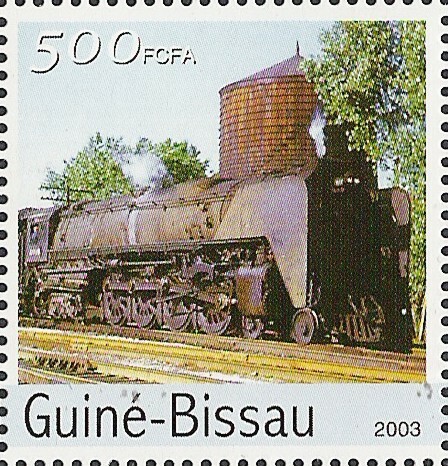 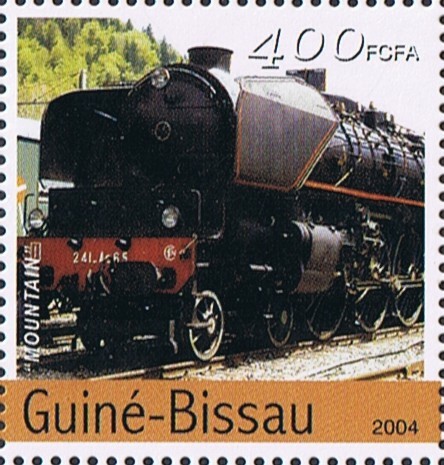 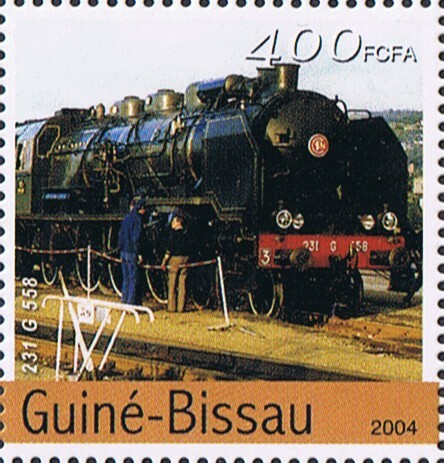 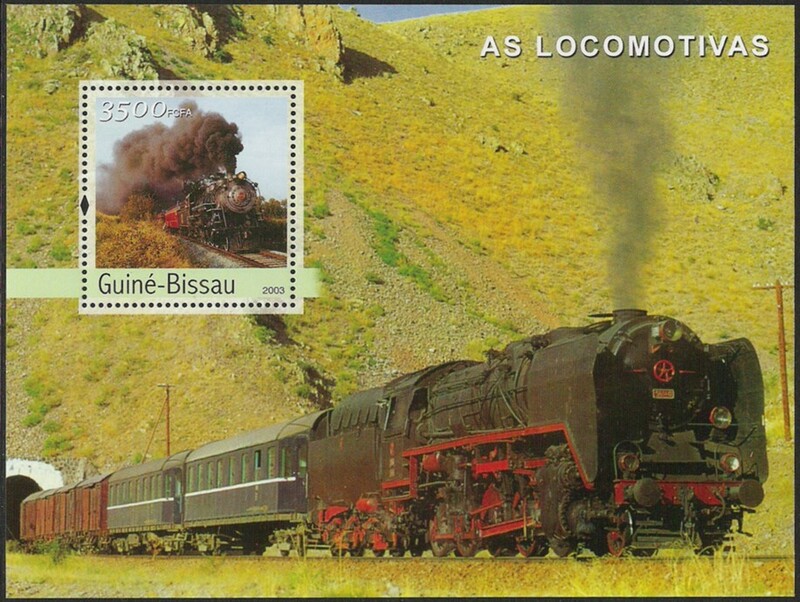 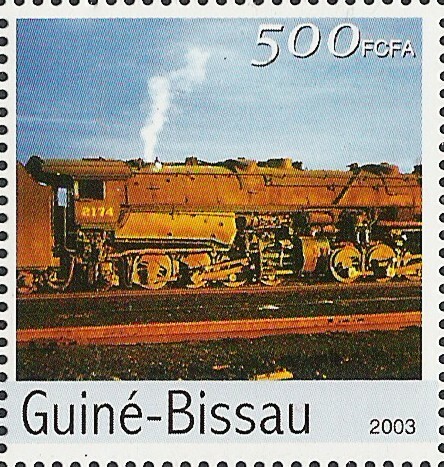 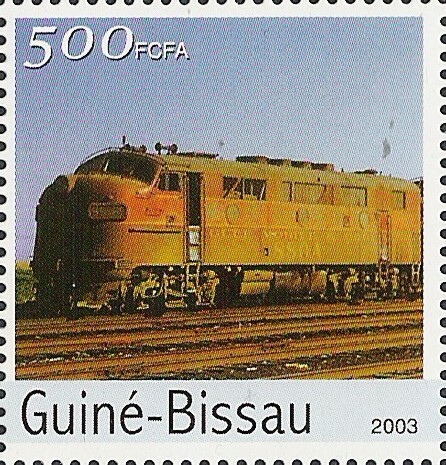 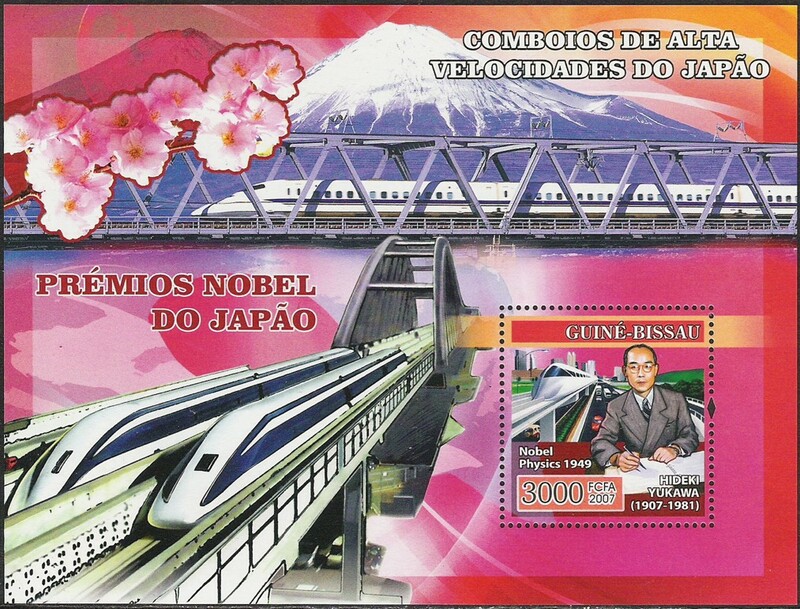 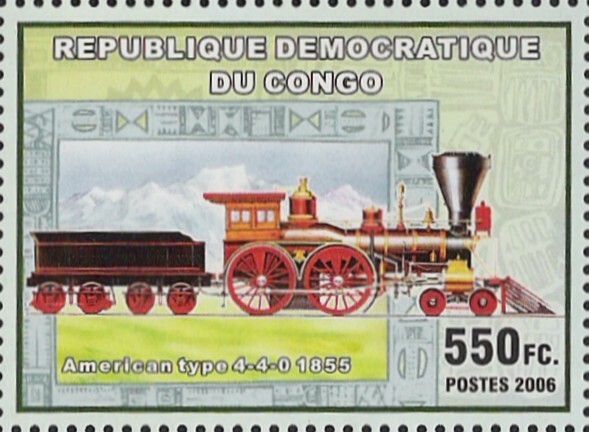 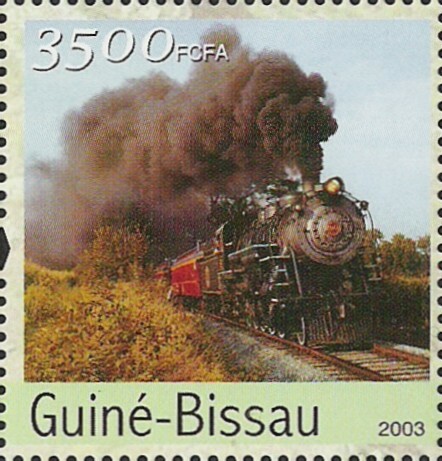 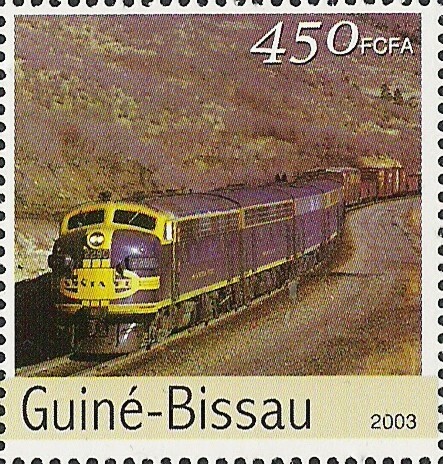 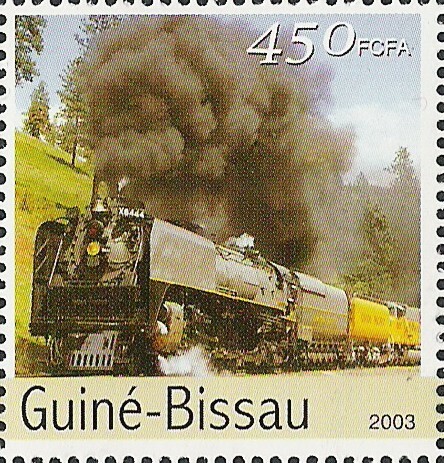 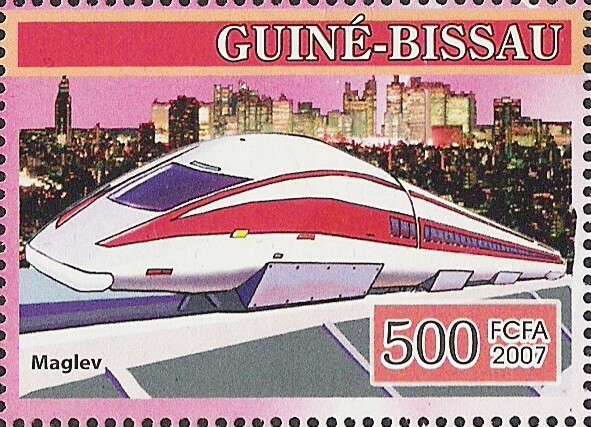 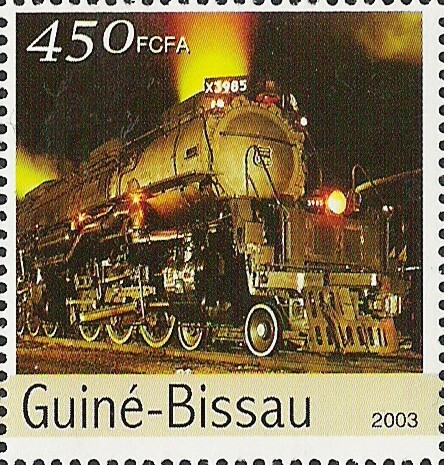 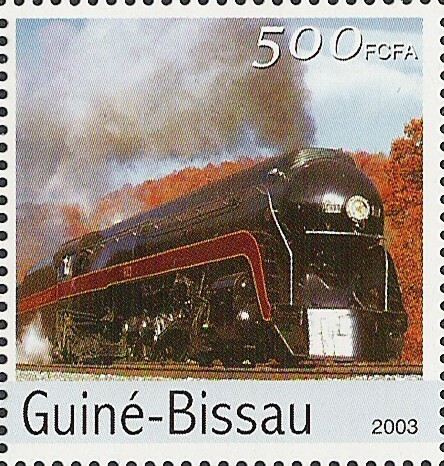 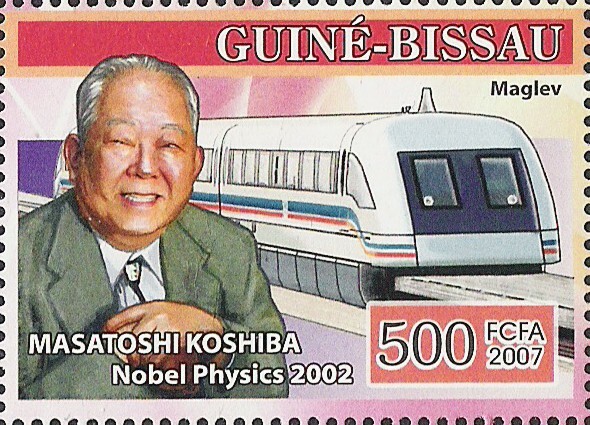 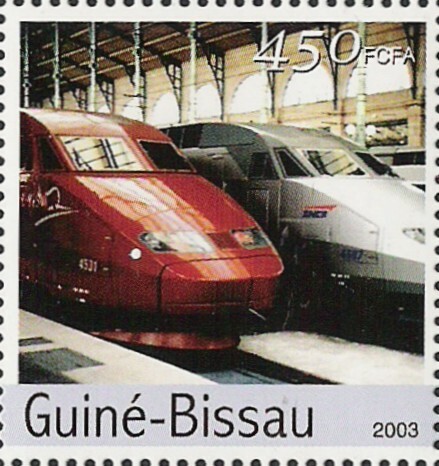 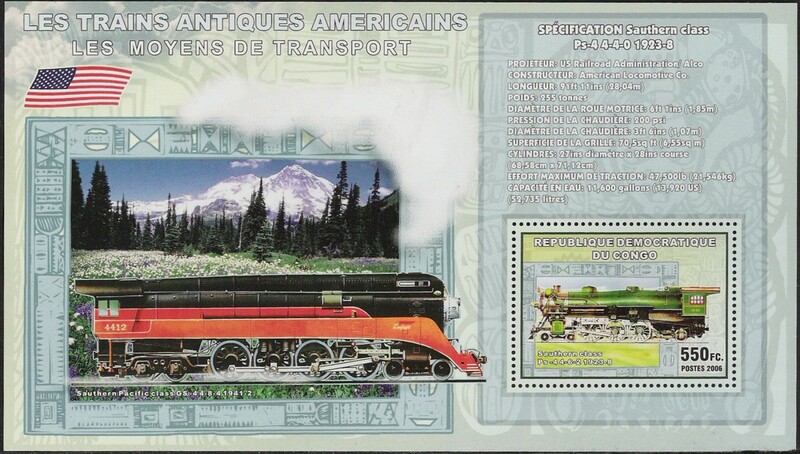 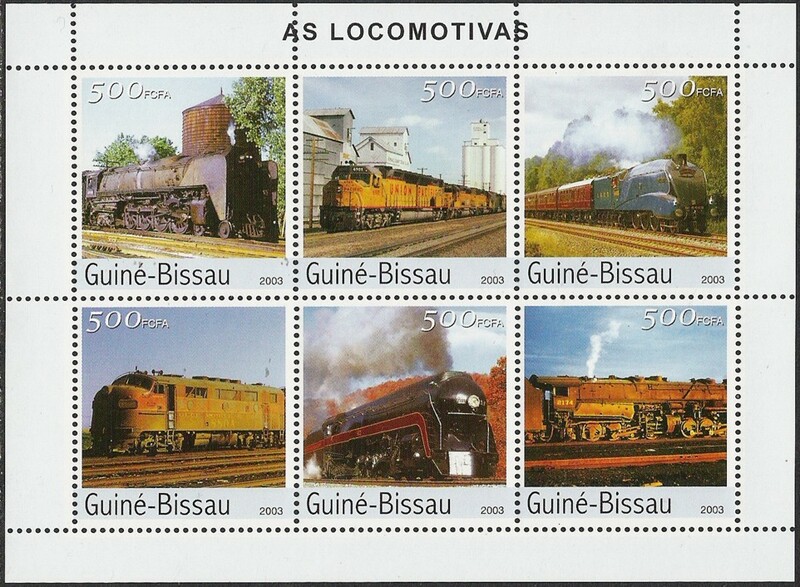 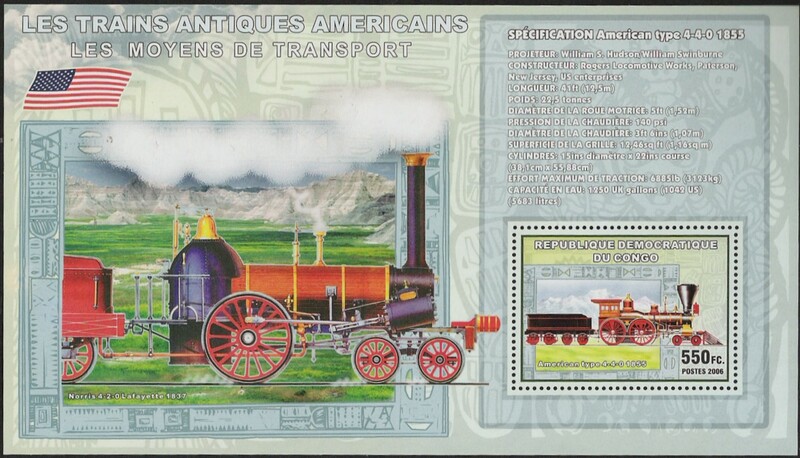 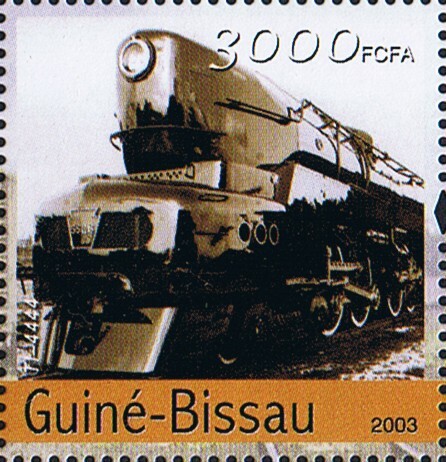 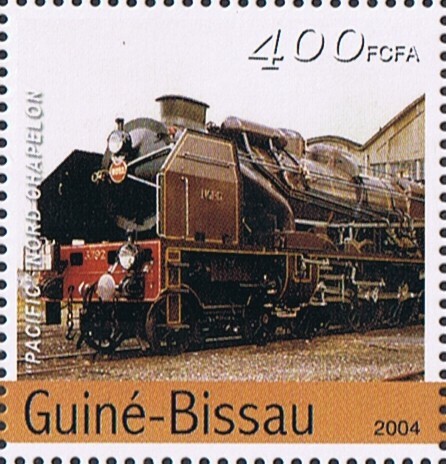 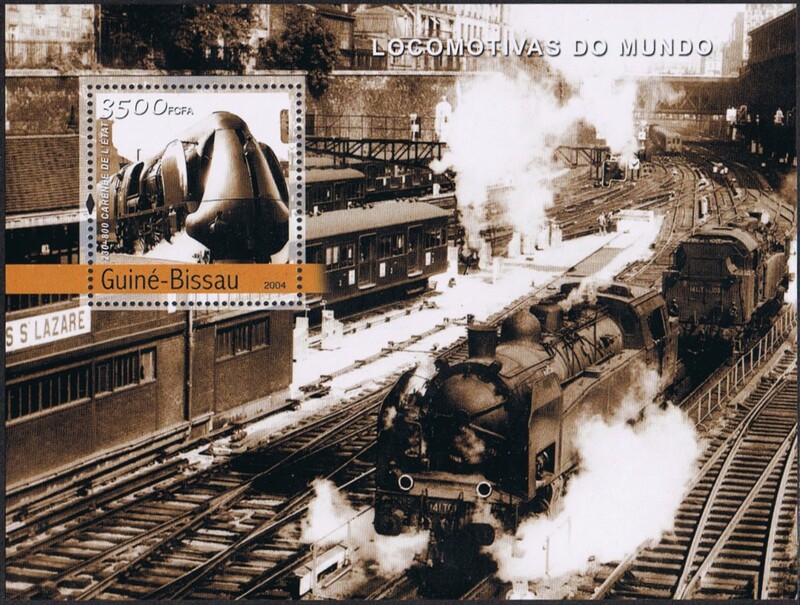 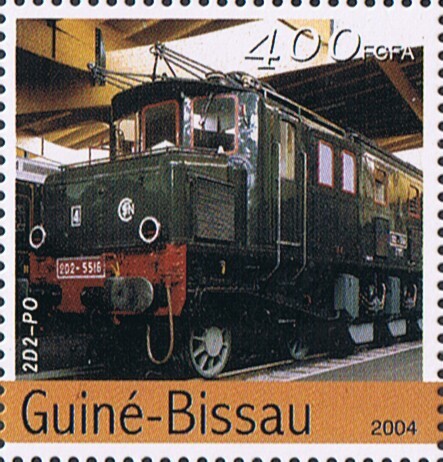 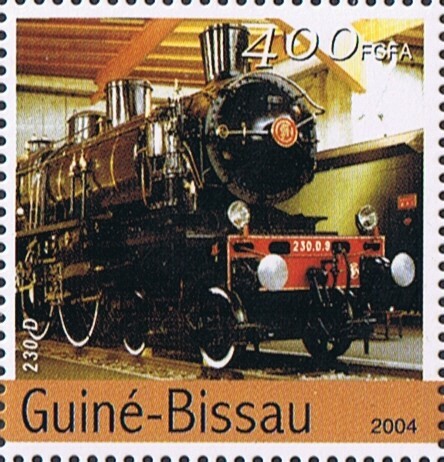 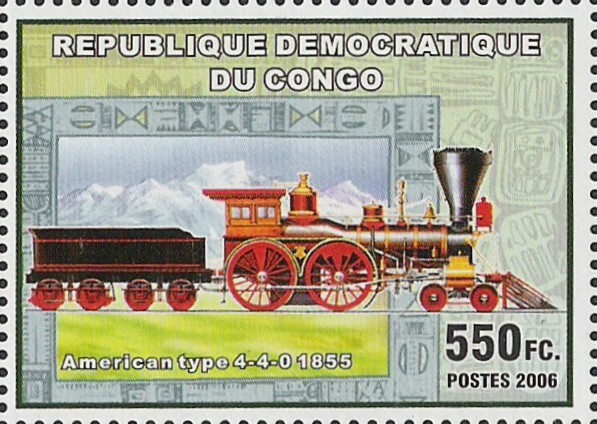 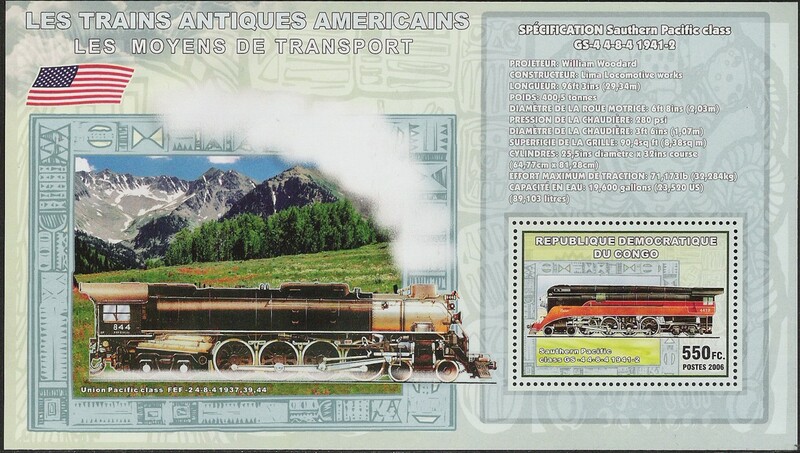 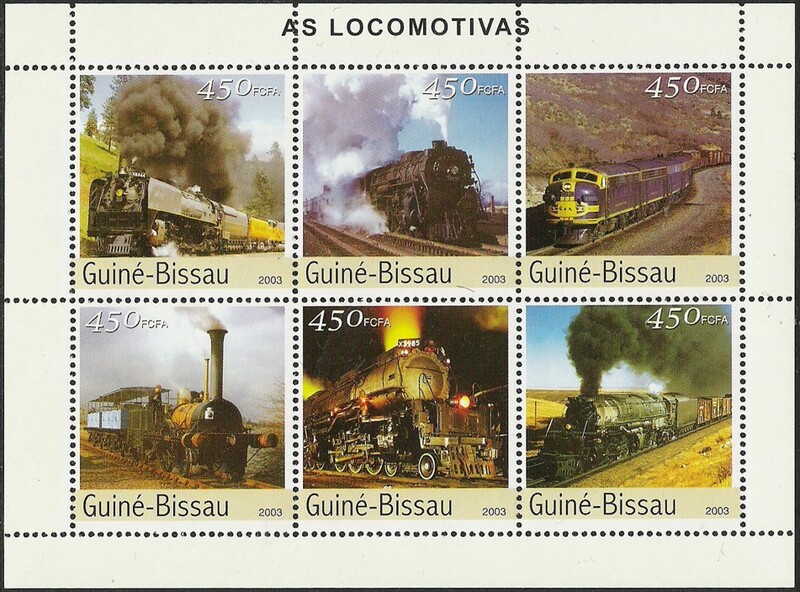 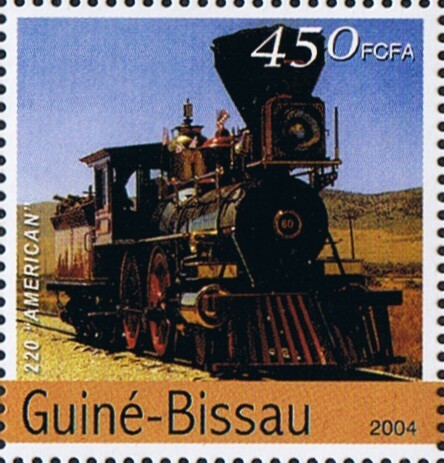 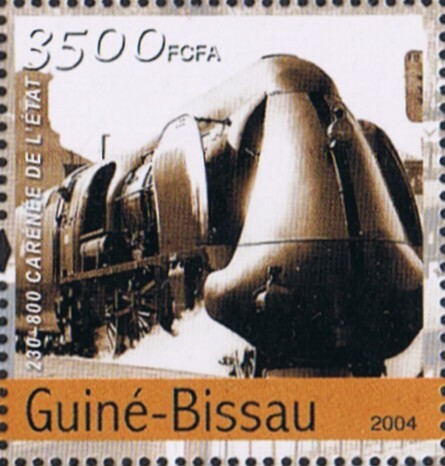 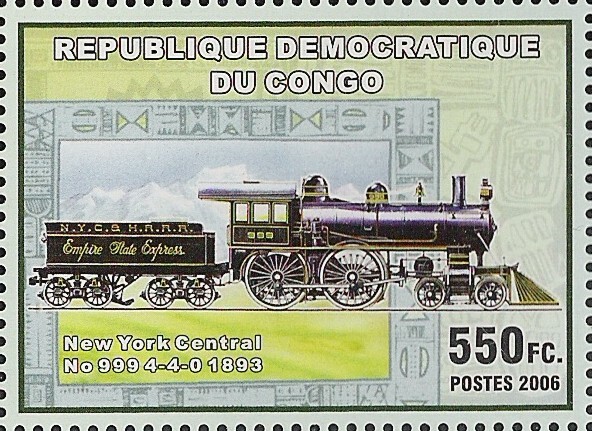 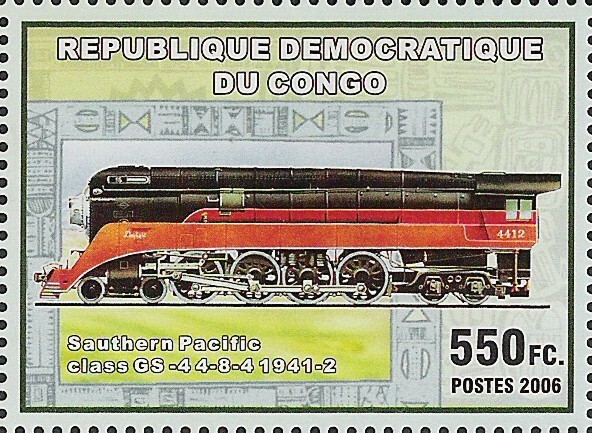 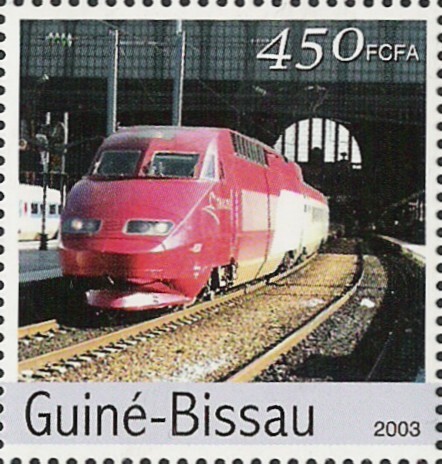 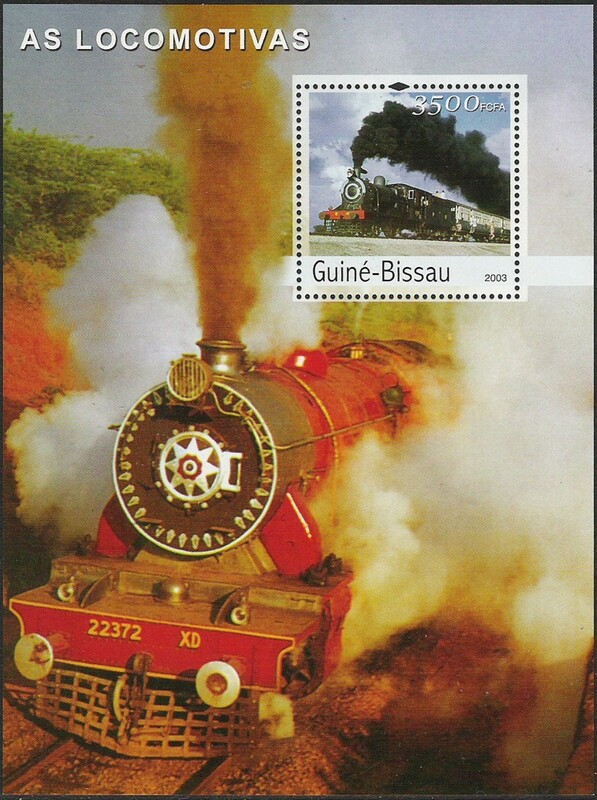 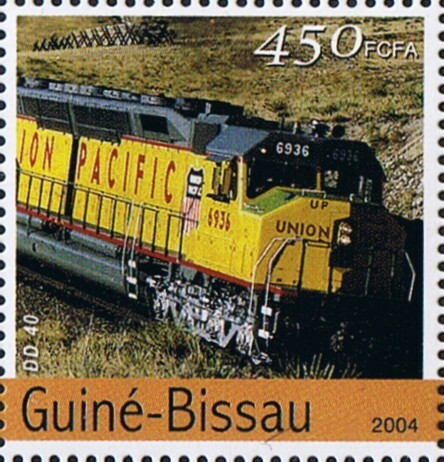 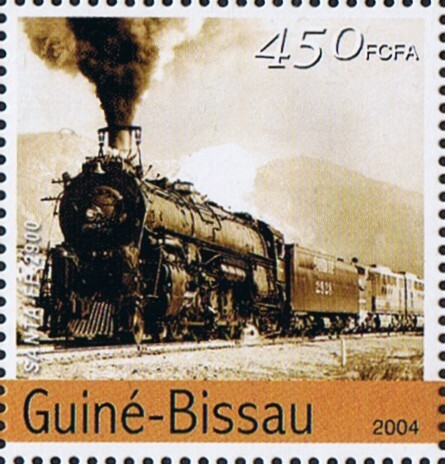 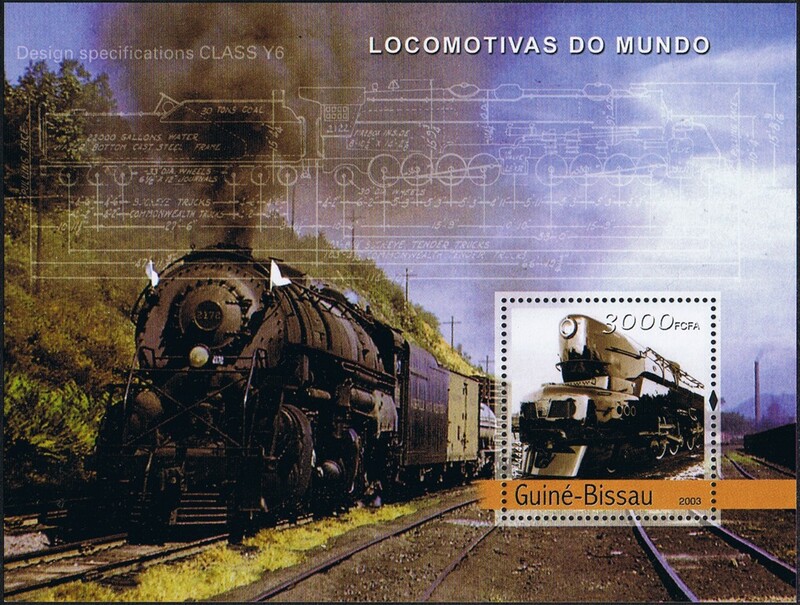 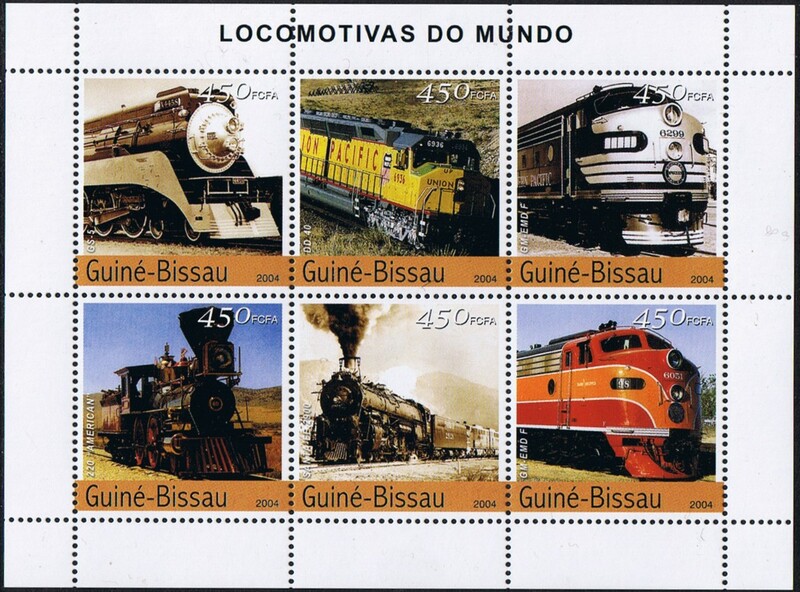 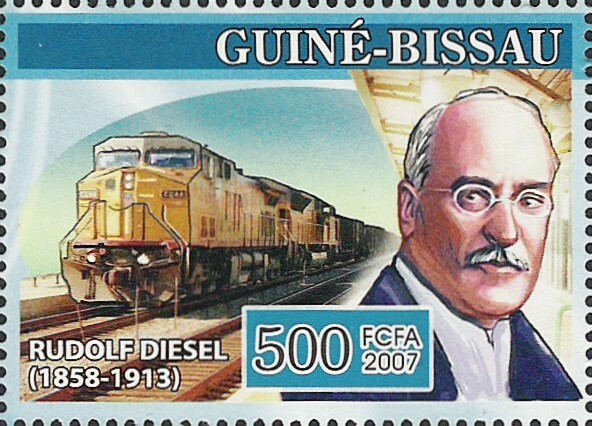 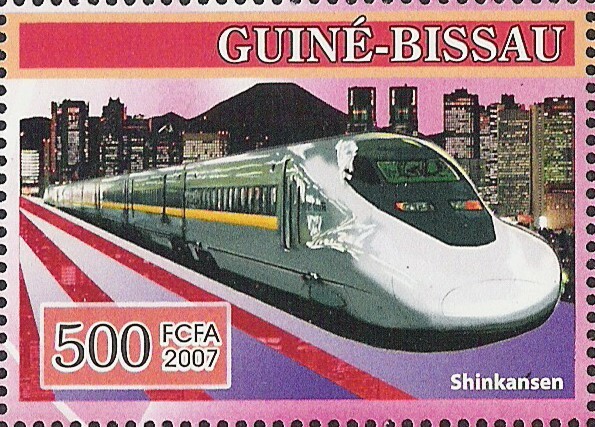 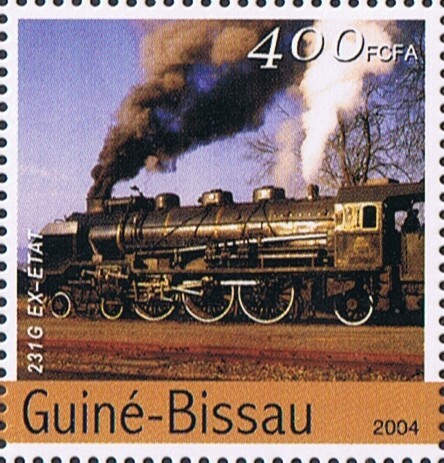 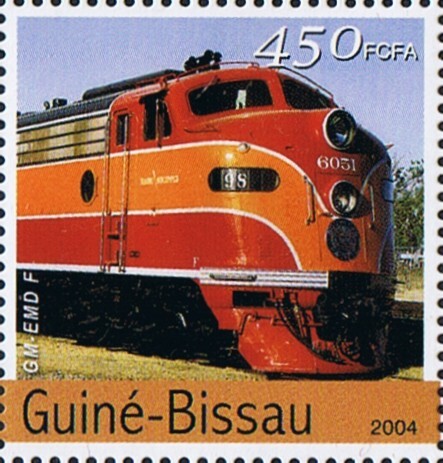 Additonal to the minisheet TGV shown on the February 2007 page (please have a look there for the single stamps) these stamps have been issued again in souvenis sheets of three. 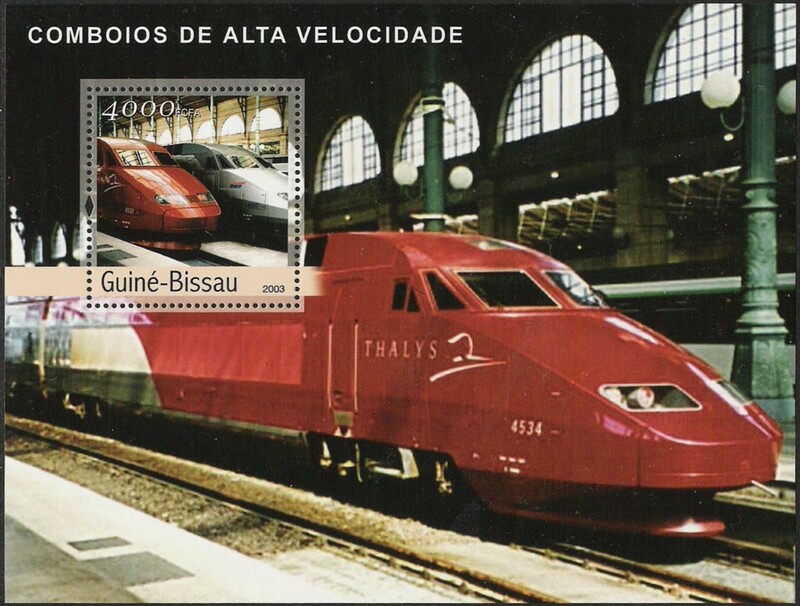 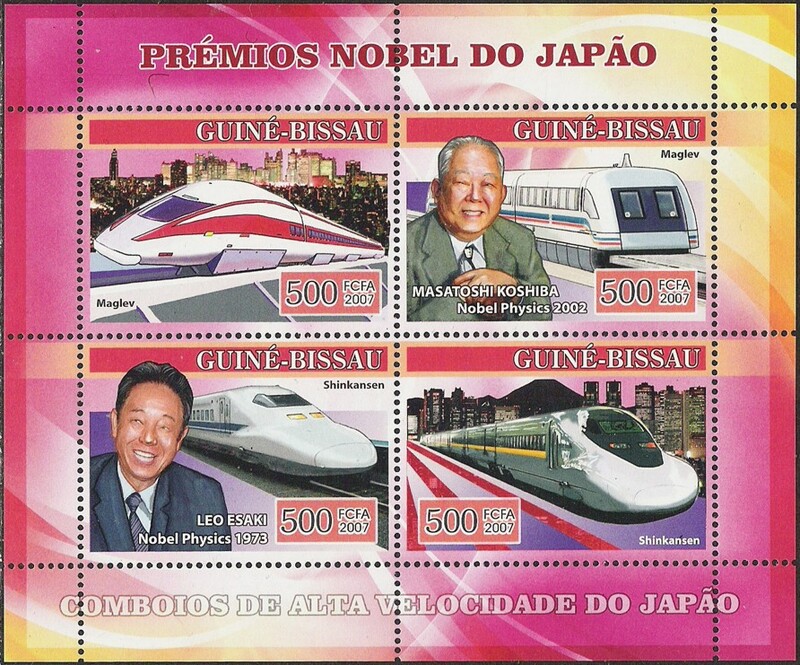 Additonal to the minisheet Thalys shown on the February 2007 page (please have a look there for the single stamps) these stamps have been issued again in souvenis sheets of three. 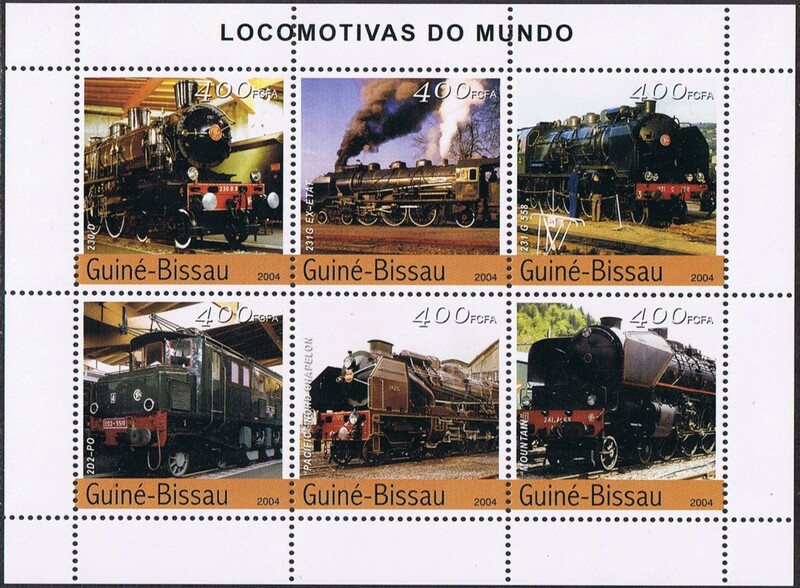 Zu den obigen Marken wurde pro Marke ein Block ausgegeben. 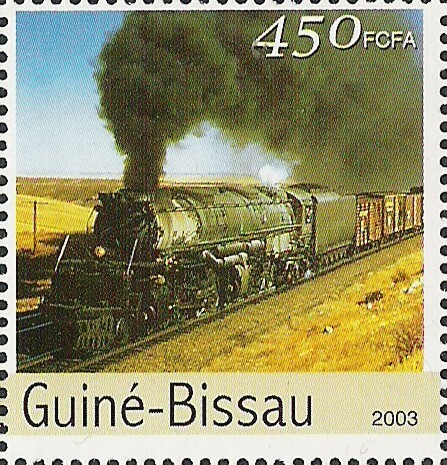 Die eingedruckten Marken haben jedoch einen grünen Rand. 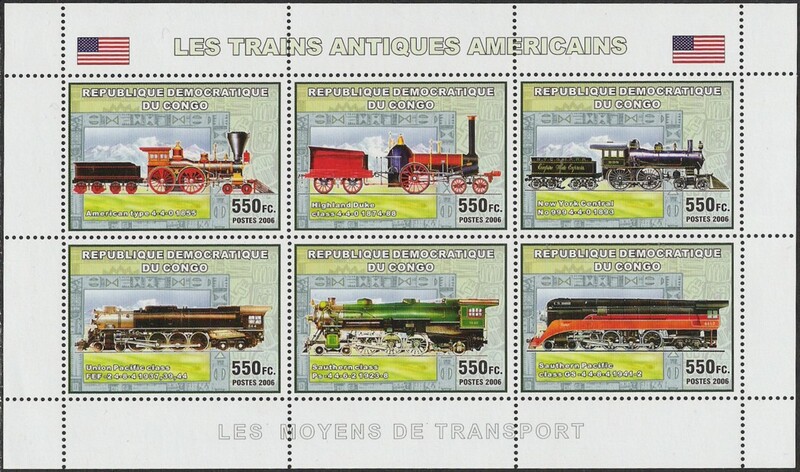 Additional to the above stamps minisheets have been printed. 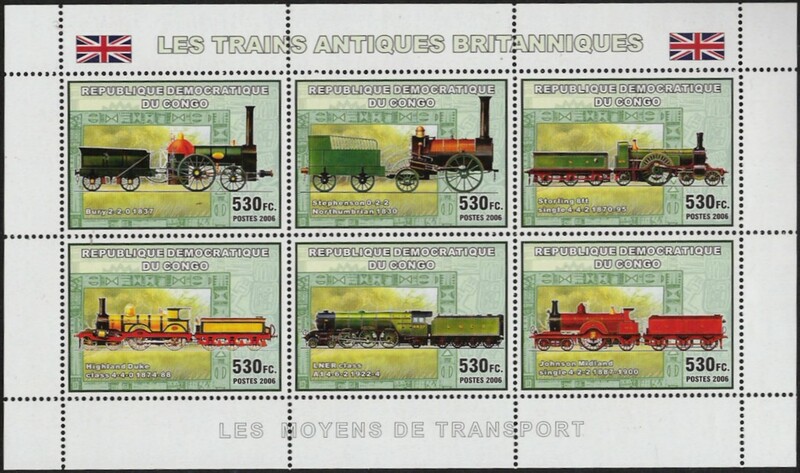 The stamps have now all a green border.